Can’t afford art? Sleep on it and think again. Our family’s art budget is virtually non-existent and certainly comes after anything and everything for Little Miss, the mortgage, food…and my shoe fund! However, unless you are going for the full minimalist look (which takes enormous effort and dedication and certainly benefits from a complete lack of children in the house) a well styled home requires well dressed walls. So, how to do so without breaking the bank? Sleep on it…literally! One of my favourite, if a bit unusual, pieces of “art” are decorative pillow cases. 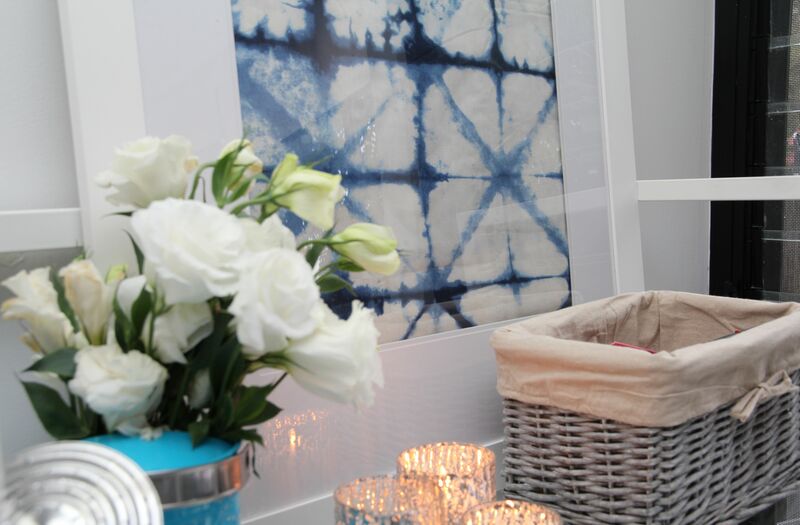 Printed tea towels work well too, as do greeting cards and even pieces of fabric. 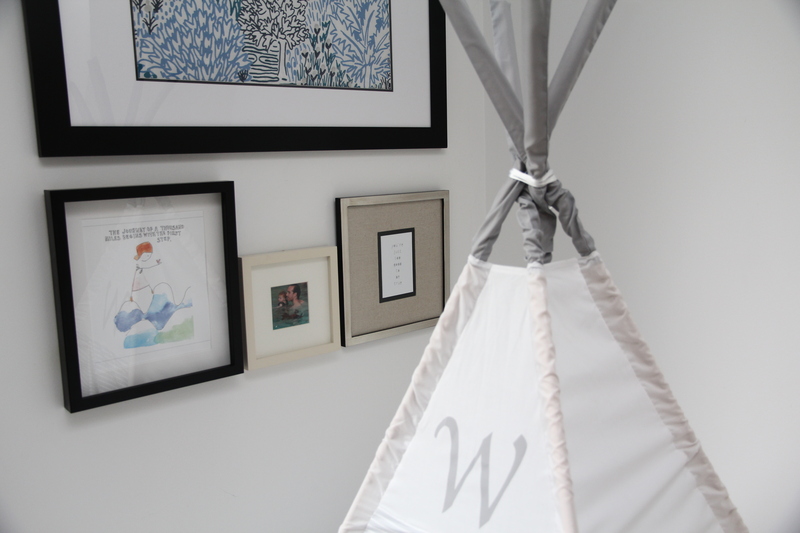 To set up a little gallery wall near Little Miss’ teepee I purchased some simple frames from West Elm and DigiDirect (ranging in cost from around $20 to $70) and collated some relatively inexpensive items to use as art. 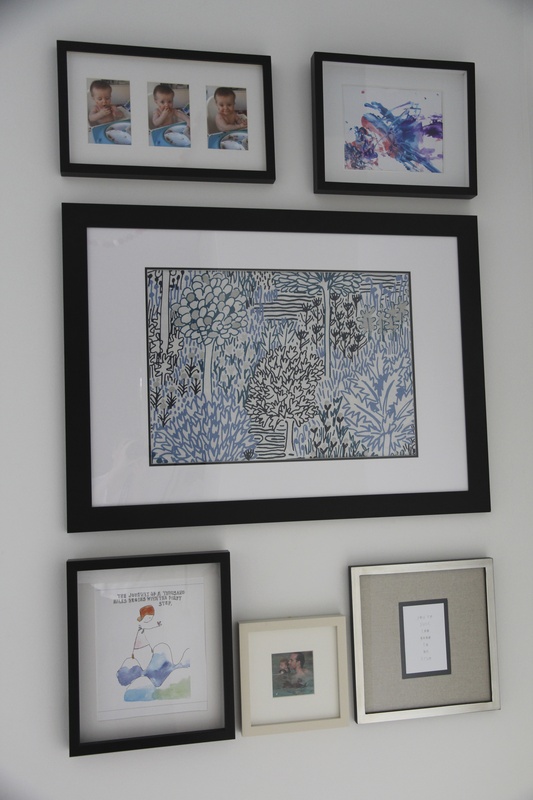 To keep the gallery wall cohesive I opted for pieces with a consistent colour theme – in this case shades of blue. This did mean searching through the many thousands of photos of Little Miss to find some appropriate ones, but worth it in the end as these adorable shots of her trying banana bread for the first time work perfectly with the rest of the pieces. * Bottom left – illustration from a 2013 paper calendar. Calendars are particularly useful for inexpensive art. Each year, as you clink your champagne glasses and welcome in a new year, the prices of that year’s calendars suddenly drop. Most paper calendars have a print or illustration at the top with the month set out with one square per day on the bottom. Provided the print or illustration does not contain, or can be cut to remove, the month name or any advertising, each calendar will provide at least 12 prints that can be framed as art. As it is May, I found this illustrated calendar significantly reduced and whilst each of the illustrations are adorable (and may well be used elsewhere in the house), I particularly liked the one chosen as the little girl depicted has strawberry blond hair…just like Little Miss. Cost – less than $4 for the whole calendar! 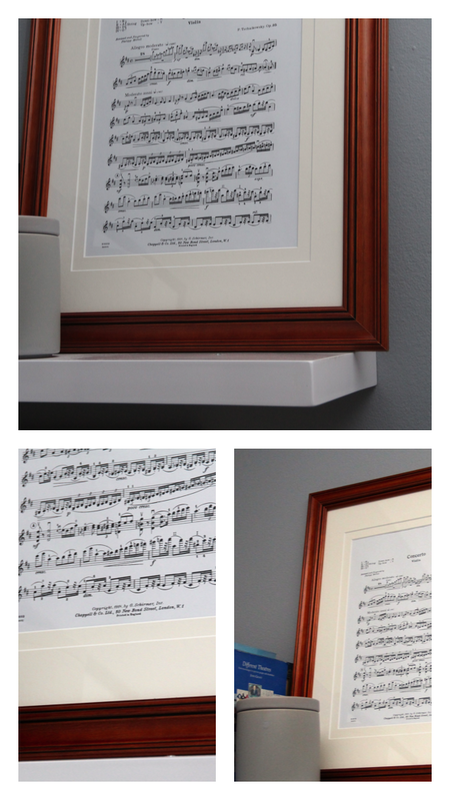 Costs exclude the cost of the frame. 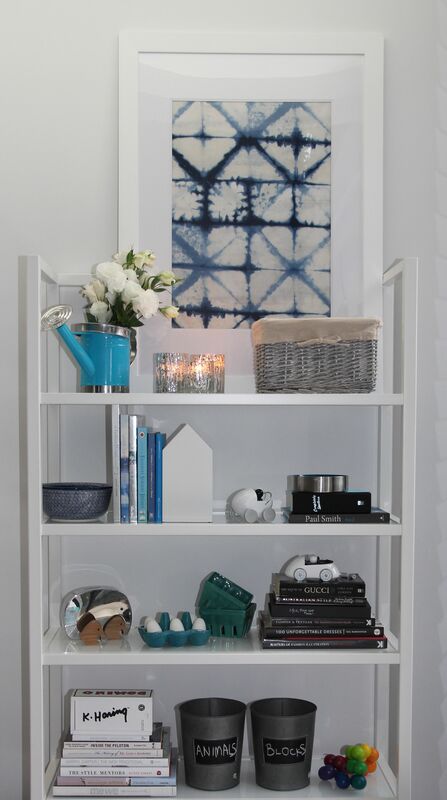 Here I have used fabric from Edit – check out their pop up store at Shop 1, 92 Queen Street Woollahra from 21 May 2013 for seriously lustworthy prints, available in a variety of fabric types. Canvases of various sizes are available from Eckersley’s Art & Craft and Riot Art & Crafts. 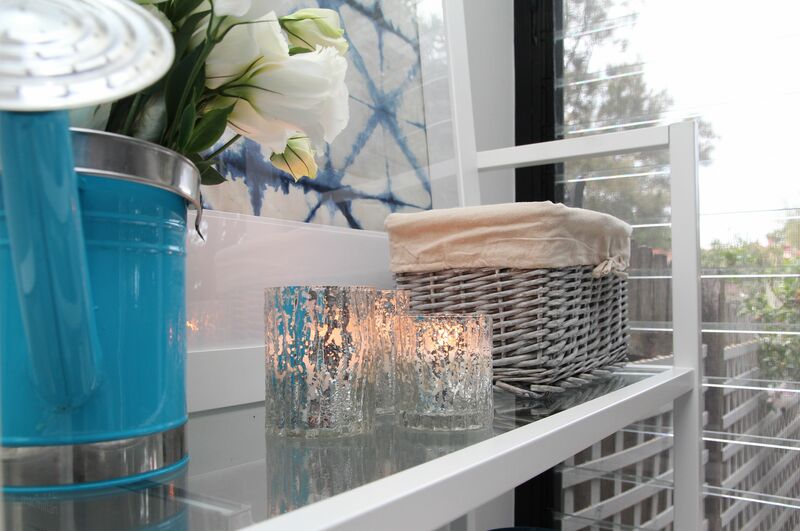 Art and craft stores will sometimes stretch your fabric over the canvas for a fee, however if you take your time and have a good quality staple gun (and some one to help you) it is possible to obtain a quality result with a DIY. Children’s art is very much of personal taste. That is, if it not by your child you are unlikely to want it in your house (grandparents and very good friends excluded!). However, if it is something your child has created, I for one, can’t get enough, provided it is displayed correctly. 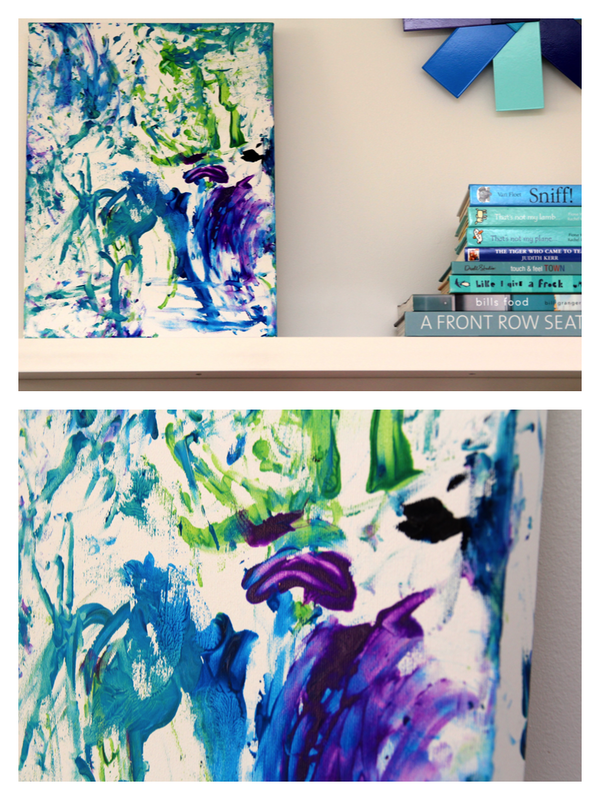 Add their paintings to a gallery wall (as above) or give your child a canvas to paint on. 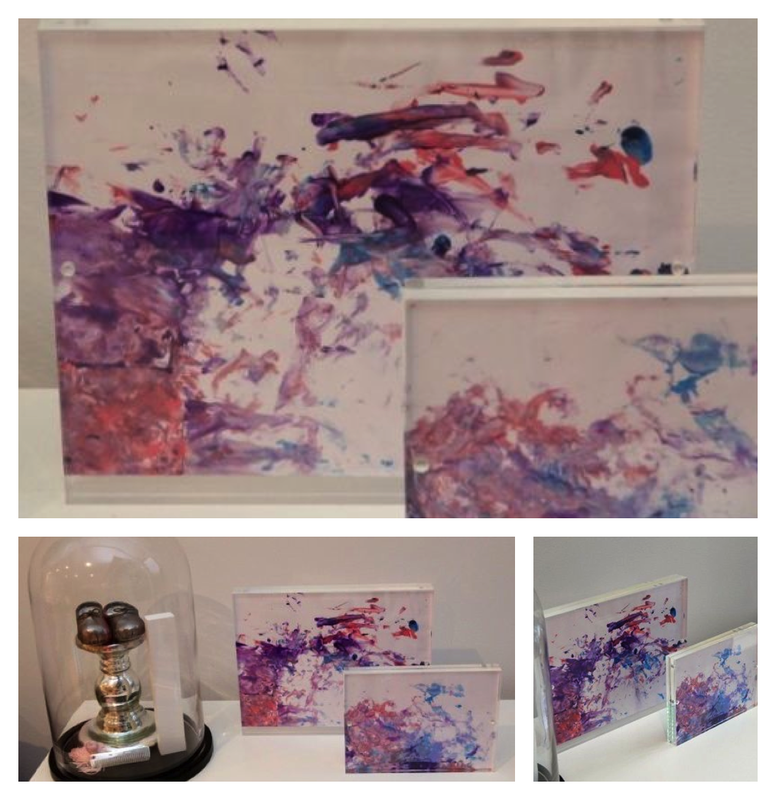 Another alternative is to display their art in various sizes in clear acrylic frames – giving their little creation a bit of polish. Colour control is key and, as my mother keeps reminding me, it is essential to “stop the finger painting before it becomes a brown swirl”! The song from the first dance at your wedding or the one that always gets you and the girls on the dance floor. 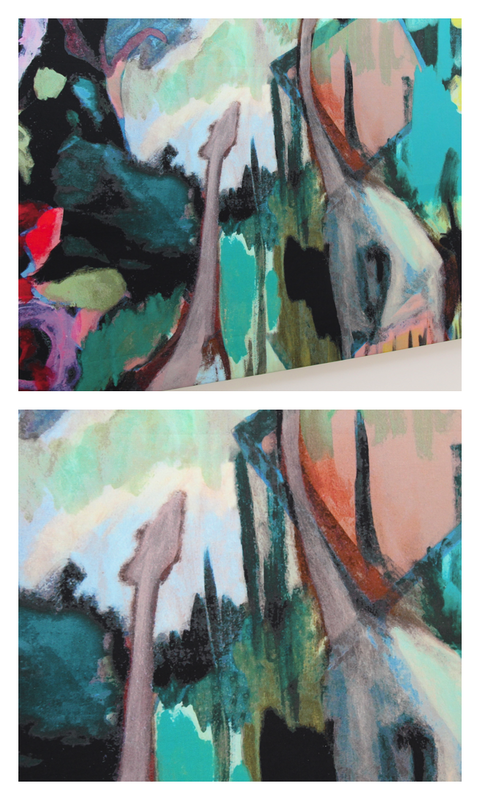 If it has visual interest or sentimental value and can be framed or mounted try it as art to brighten up those walls.